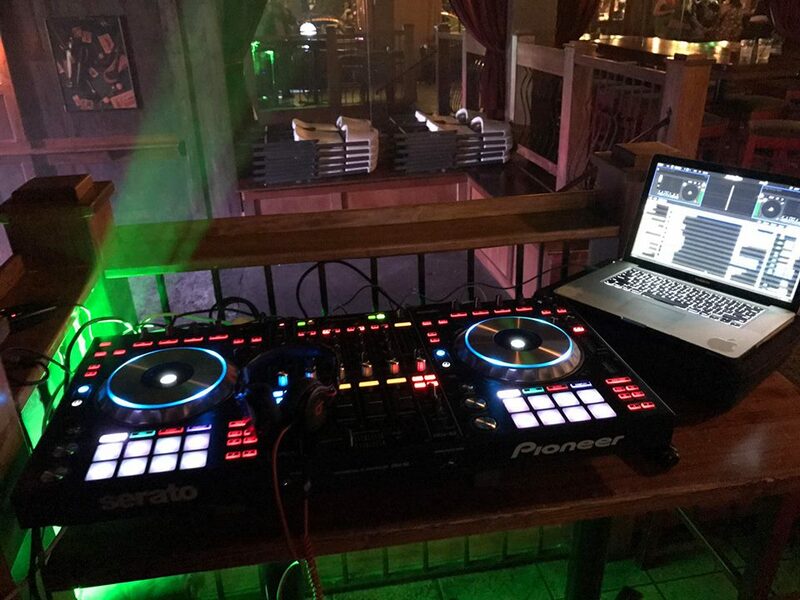 Flanagan’s should be your #1 destination for the weekends! 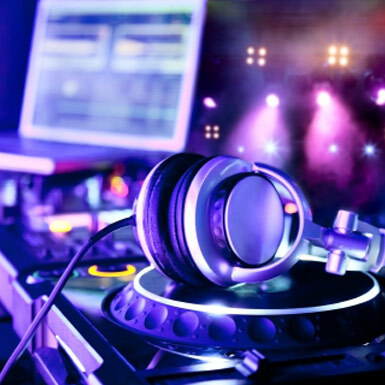 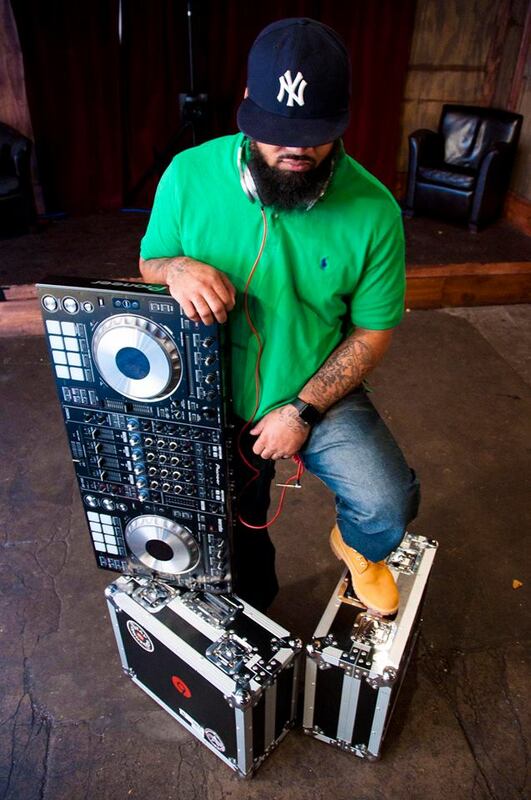 Starting at 11pm Saturday Night DJ Equip will be spinning all your favorites, Top 40, R&B and Hip Hop. 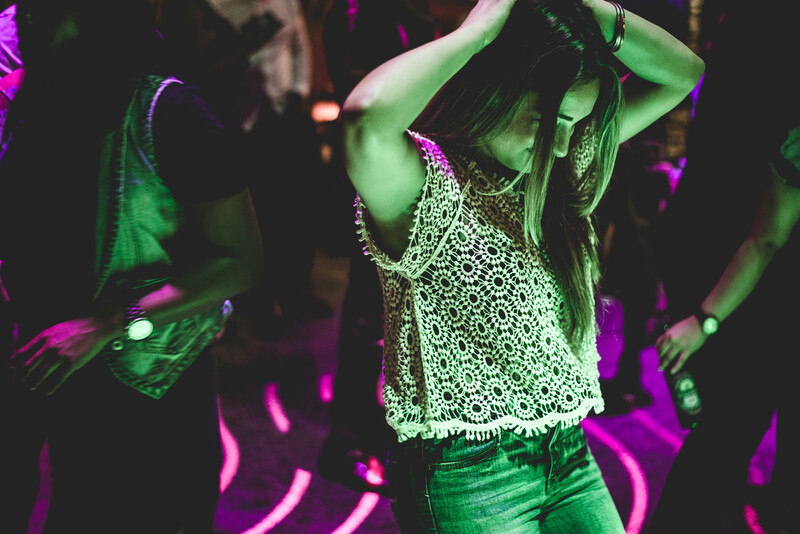 You have to check out our Hideout bar off the courtyard and dance the night away!